Polyester is a material that can stand the test of time, making these imprinted lanyards great for annual events as well. 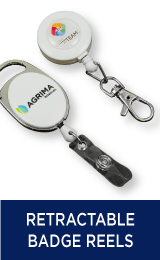 Carrying an ID badge or holding keys can now be done in style while promoting your brand. Polyester can also be customized with pantone dyed material matched to suit your company or event names and logos. They can also have virtually any type of fitting attached to them, making them perfect for people that have to hang various gadgets and instruments. 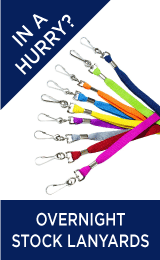 We would like to present you with the finest range of flat polyester lanyards available in Canada. 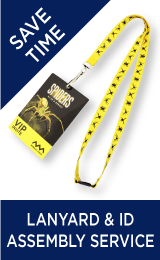 They are fully customizable, fully printed lanyards. You will have the option of getting your company name and/or logo imprinted on them, as well as a variety of fittings to choose from. 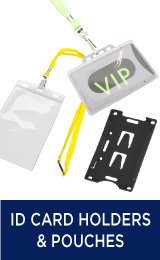 The polyester material that these lanyards are made from allows the person wearing them to be comfortable. They’re also safe to use and easy to keep clean. You have the liberty of choosing how these lanyards are customized. So you can customize them according to your specific needs. 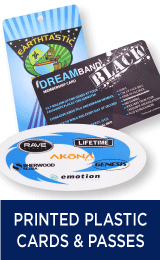 You can choose a fitting that an ID or security card can be attached to, a key ring fitting, or you can have a more neutral type of fitting for branded promotional gifts. They are available in a very wide range of colours and there is an array of various fitting options. There are even special fitting attachments that include whistles (great for sports teams), retractable pullers, and safety release clips. We pride ourselves on company satisfaction. We want to offer you quality services and products, at cost efficient prices. If you find these customized polyester lanyards at a cheaper price somewhere else, we will lower our prices to give you the best deal around. That is our price beat guarantee. Our talented team of designers will present you with a virtual sample of your order. You can either approve or deny the design before your order goes into production. If you’re not sure how your lanyards should look, our designers can also help you create a design that compliments your business. However, if you already know what you would like your order to look like, you can request an online quote and get a reply within 30 minutes.